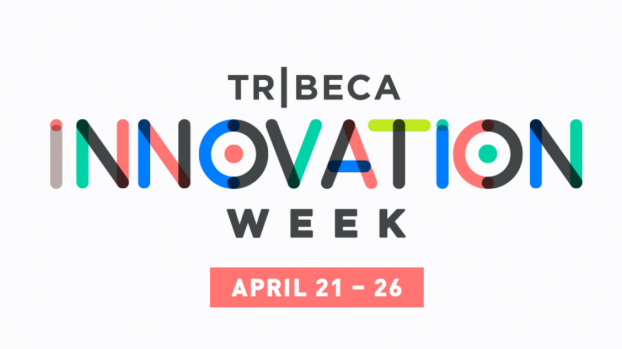 The Tribeca Film Festival’s inaugural ‘Tribeca Innovation Week’ is set to merge the spheres of technology and storytelling with a slate of six events, taking place from April 21 to 26. 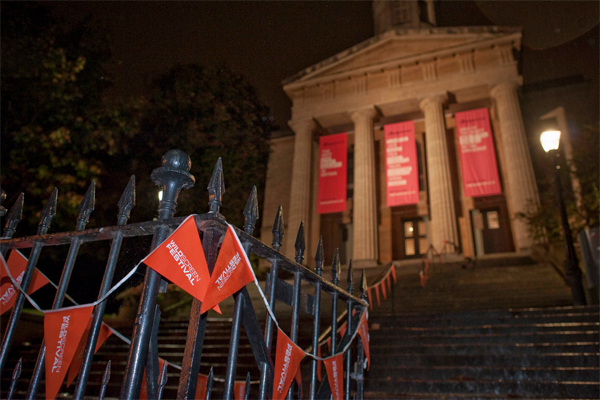 Part of the biennial Wildscreen Festival taking place from Oct. 19 to 24, the awards show has opened its call for entries with two new awards categories in the mix this year. 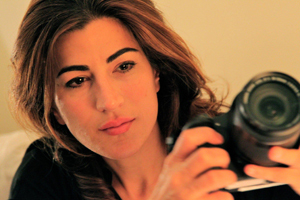 Accolades are stacking up for Jehane Noujaim’s film that follows activists during the ongoing Egyptian Revolution.